Welcome to Bakewell Wool Gathering! 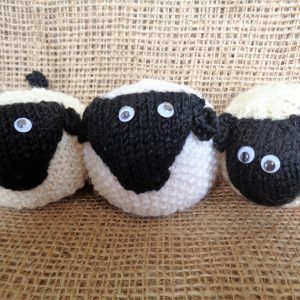 We’re a wool festival dedicated to the best of yarn, knitting, and crochet, in the heart of the Derbyshire Dales. Here you can find all the information you need about the event, including a list of exhibitors, details about Bakewell and the venue, and you can also buy tickets . You can sign up to our mailing list or follow us on Facebook for news and updates. This year we provided a free pattern for visitors in our exhibitor guide. We also sold kits to go with the pattern, with all proceeds going to Macmillan Cancer Support. If you missed out, you can now download the pattern for £1.50, and once again all the funds will go to Macmillan. 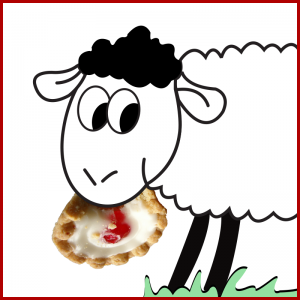 Where can I see what stalls will be at Bakewell Wool Gathering? The dates for 2019 are Saturday 12th October 10am-5pm and Sunday 13th October 10am-4pm. We (Low Lands Legacy Holland) just had a great show. All comments we’ve heard from visitors were very positive. And yes, it was crowded some moments. But if people don’t understand that you can’t forsee everything …… never mind. Some people will never be satisfied! See you next year! A fab show for Yarnistas of every persuasion. Well organised, friendly and a great show for picking up all the best yarns and accessories to feed your addiction. Had a wonderful time as a stall holder as well as a fantastic weekend meeting friends old and new. So looking forward to seeing everyone again. Roll on October! Such a fantastic show, last year as a vendor was amazing and this year was even better! Came for the day yesterday with a party of 11- we were very impressed, it’s our first visit, but we will definitely return. There was a good variety of stalls, all very good quality stuff- really enjoyed talking to them as they were extremely friendly and helpful. I hope that next years show attracts even more sellers. Very enjoyable collection of all things yarn-related! I will recommend this event to all my yarn-loving friends! See you next year!! A lovely afternoon out! Lots of great stalls with a rainbow of colours. Very friendly stall holders and lots of inspiration. A wide variety of stalls in a great venue. 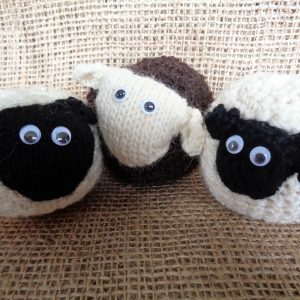 Bakewell Wool Gathering will use the information you provide on this form to be in touch with you and to provide updates and email marketing. Hopefully we will get the application process done this week.